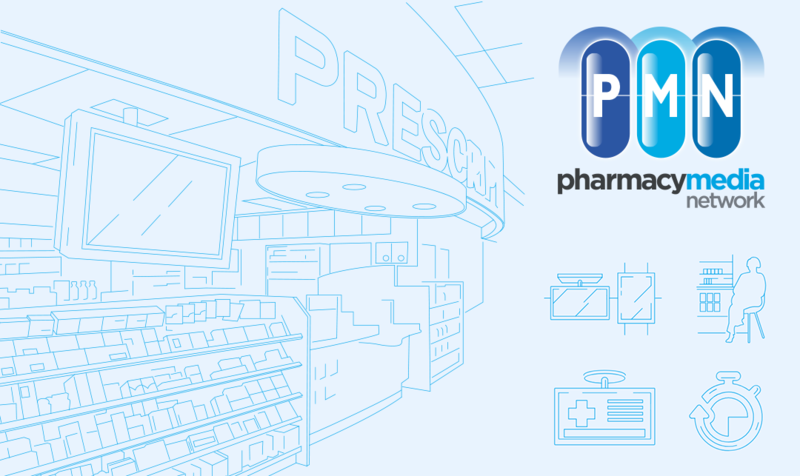 A series of brand development vector illustrations for The Pharmacy Media Network. These were part of a single Bootstrap web page build and logo design done through my core business Red Horse Interactive. PMN is an in-home media company that broadcasts information in Pharmacy waiting areas, incidentally.